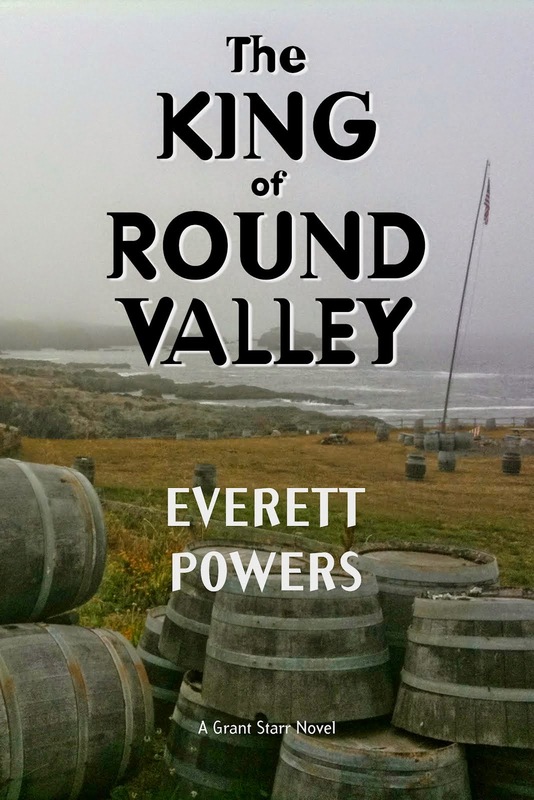 The eBook version of my new novel, The King of Round Valley, was released on Kindle, Smashwords, and Nook today. Smashwords will distribute to the iBooks store and a few other small retailers. The paperback version will be available in about two weeks. 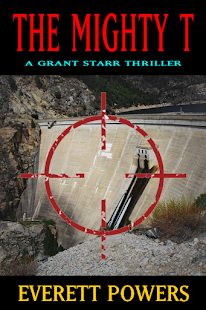 The King of Round Valley was a fairly easy book to write, but fairly difficult to edit. The entire editing and pre-publishing process too four months—way too long. I blame my wife because, hey, isn't that what wives are for? (Joking, of course.) It just was a difficult book to edit. As usual, I came to like many of my characters. 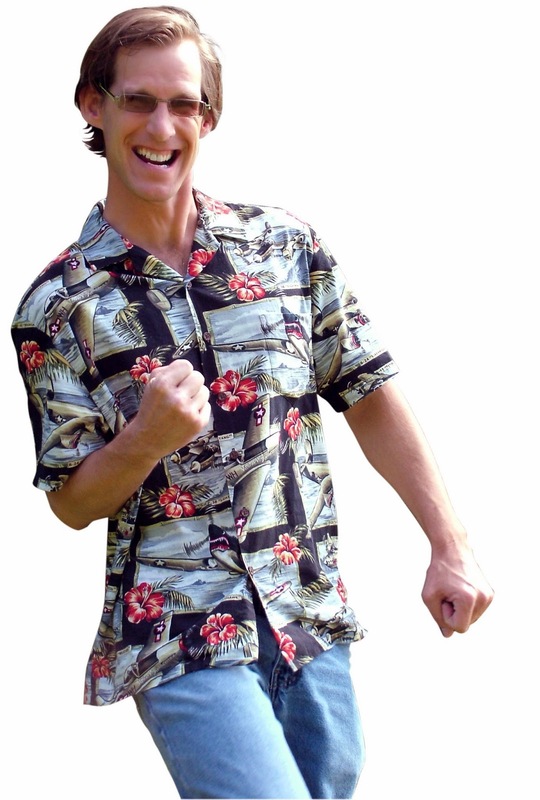 In past books, some of my favorite characters were bad guys. 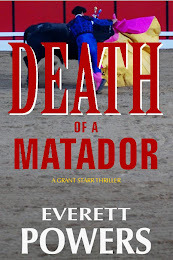 Take Death of a Matador. I really liked Manny, the murderous, greedy mayor. Perry Dillard, not so much. 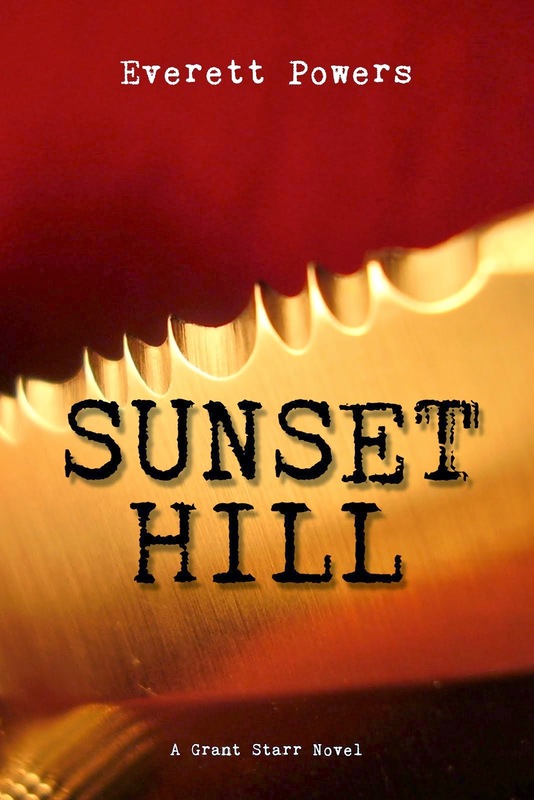 I liked writing Mindy in The Mighty T and Sunset Hill. Lightfoot was far too cruel to like. I can't say that I liked Johnny Pipe, the main bad guy in The King of Round Valley, but I sympathized with him having to work with so many dimwitted people. That's gotta wear on you eventually. I enjoyed writing Acorn and Bear because they were so dumb they were fun, but I could never empathize with them. They were too brutal.